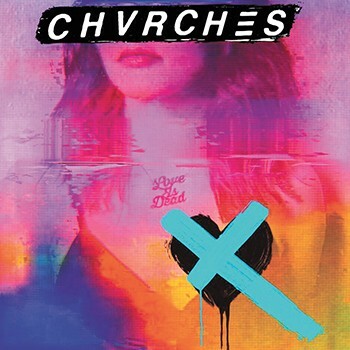 CHVRCHES, Love Is Dead. The Scottish synth-poppers recorded in L.A., but didn't let the sunny skies get in the way of their beloved gloomy vibe. SHAWN MENDES, Shawn Mendes. The Canadian singer's lasts two albums went to No. 1. His latest pop trifle will probably do the same. The original print version of this article was headlined "The Buzz Bin"